10 Things To Know Before Your Travel To Hong Kong! 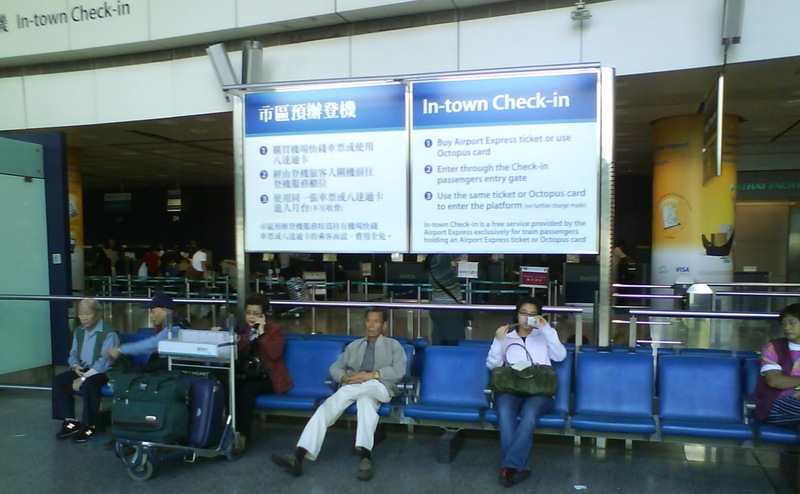 Home » Hong Kong & Travel Asia Yourself » 10 Things To Know Before Your Travel To Hong Kong! We love Hong Kong. I?m sure you love Hong Kong as well! Hong Kong to us, is not just another place for holiday. Valerie is connected to Hong Kong because she?s born there. 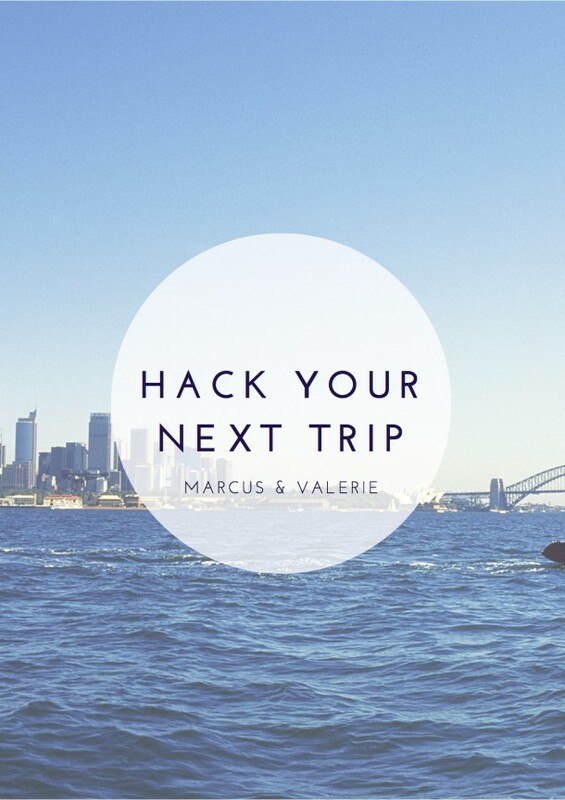 But for me (Marcus), I get to know more about Hong Kong since the day I know Valerie! Since 2007 (that’s us below! 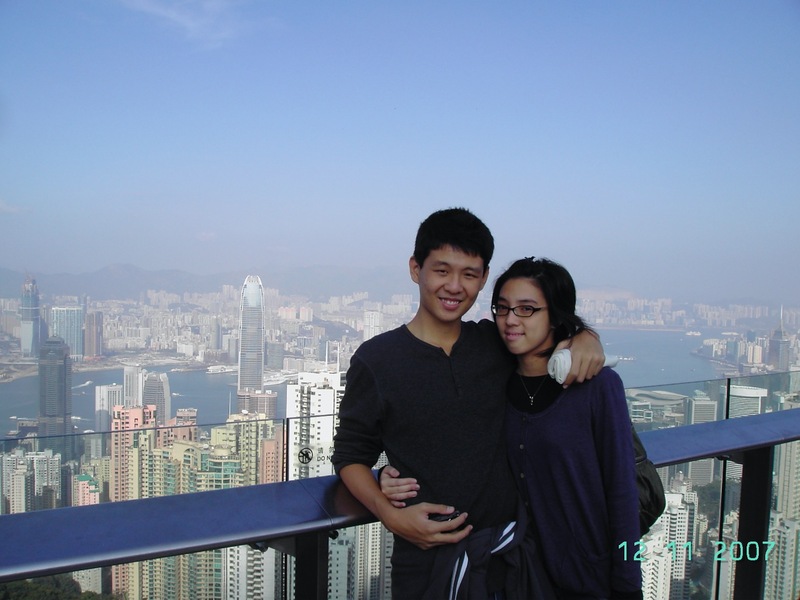 ), we have been traveling to Hong Kong every year. For friends, for food, for fun! Hong Kong, just like Singapore, is full of people, full of activities all year round. These two countries are heavily compared, in terms of people, economy, government, and many more. So while we can say there are lots of similarities (both places are food havens! ), there are lots of differences as well! 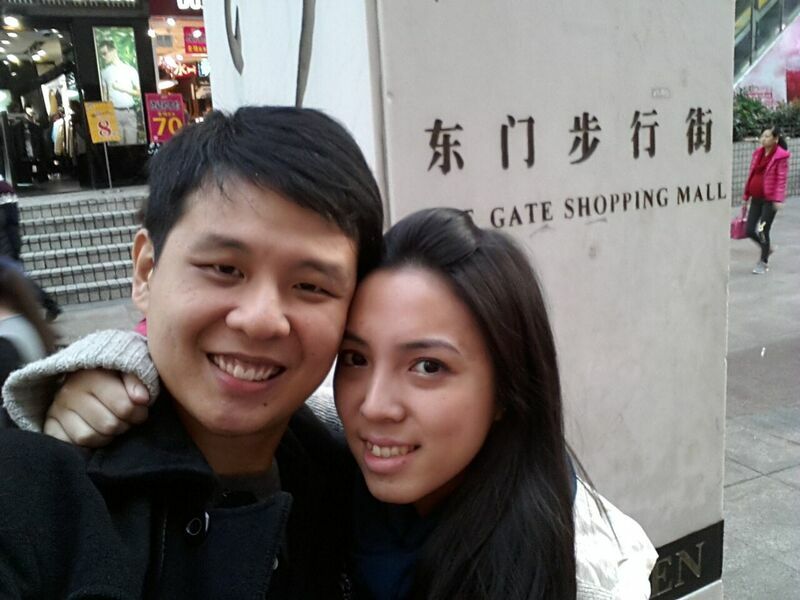 If this is your first time to Hong Kong, then we have some travel tips to share with you. Here are the 10 things you must know before you travel to Hong Kong. 2 Check-In Your Luggage Outside The Airport! 5 Hong Kong is highly connected to many nearby cities and islands? 6 No GST. No Sales Tax. Just No. Hong Kong is known for its sky-high property price. Due to its limited land, their property prices are the highest in the world. If you look at the image above, you will find that the cheapest unit is a 233 square-foot unit which comes at a price of $2.8 million HKD (about USD360,000), which is about US$1545 psf. 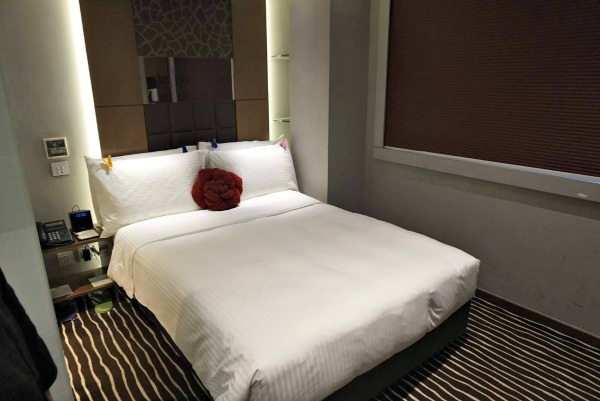 Hence, if you are planning to travel to Hong Kong, be prepared of paying a few hundred dollars for 1 night stay in a standard room hotel (about 10 to 12 square metres big).? You can compare the prices of the hotels in Hong Kong quickly by using the free HotelsCombined app. If a hotel stay is too expensive for you, there are cheaper alternatives! You can consider staying in a ?smaller type? of hotel, or what they called ?serviced apartments?. They look like hotels, but minus the frills like restaurants, swimming pools, or ballrooms. They only provide guest rooms. One such hotel is the Butterfly on Victoria. A night of stay range from 80 USD to 100 USD, depending on the period of stay (peak vs non-peak). While the room is not spectacularly spacious (remember, most hotel rooms in HK are small), it is well equipped! 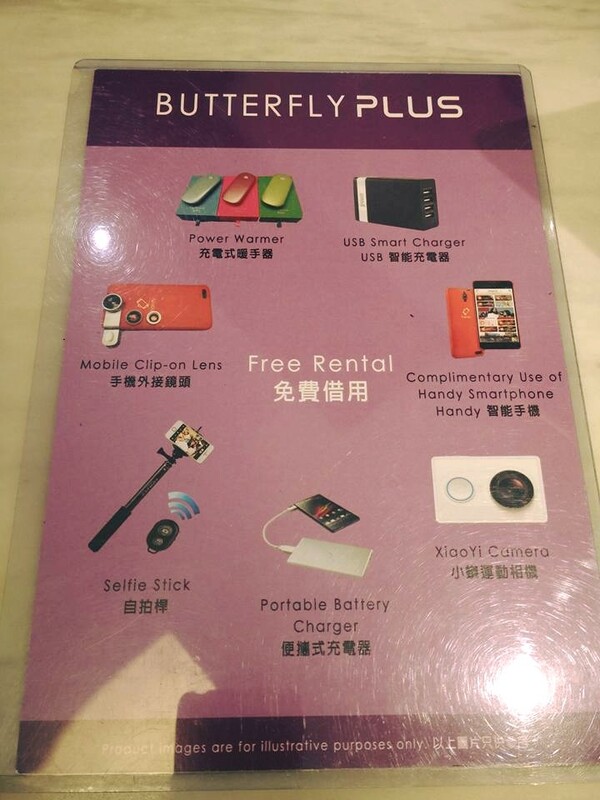 What impresses us at this hotel, is the free usage of handphone (with Wifi), and free rental of other travel accessories (like the selfie stick?!). And this is the free phone that we had! 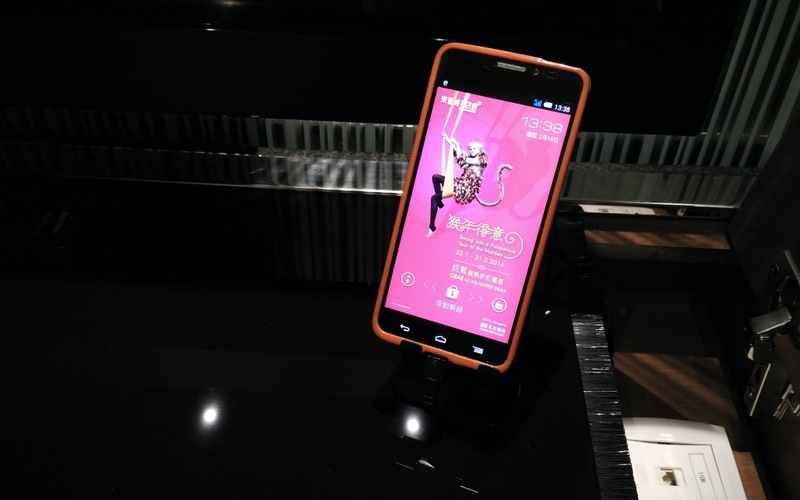 It’s not an iPhone, but an Android phone, with unlimited data, which is good for us. What’s more, it’s an app that will help you wipe out all your data, before you return it back to the hotel. If you are here for holiday, you?ll definitely love this hotel! Another option would staying in a ?hotel-like? hostel. We stayed at this place called S hotel at Causeway Bay. This hostel is located inside a building, and there are only a few guest rooms available. The guest rooms include a double bed, a toilet, a TV, free Wifi, and a small dressing table – good enough for you to have a good night rest. We paid about 75USD for a night stay. That?s quite affordable. Yeap! So there are many types of these ?hotels? located inside buildings. One more type of accommodation for you! Still can?t find a room? Try Airbnb then! They have some decent homes which are good for your short term stay, but they are not that cheap also. It is about 70 to 90USD a night. With that price, you are better off with the above options! Check-In Your Luggage Outside The Airport! I don?t know other countries have this service, but I have only experienced this in Hong Kong. I can check-in my luggage one full day before my flight OUTSIDE the airport! 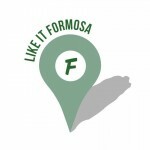 They call this In-Town Check-ins.? This means if I?m flying off tomorrow, I can go to Hong Kong or Kowloon MTR station to check in my heavy luggage first, go for a half-day shopping free with only my wallet, air ticket and passport, and head straight to the airport once I?m done. 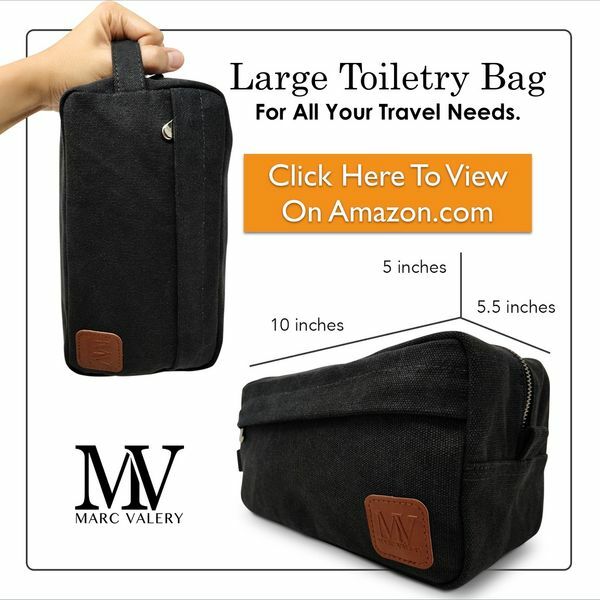 No more dragging of your bulky luggage with you all the way to the airport. Oh, and don?t worry about your luggage being left behind at the MTR station. It will be transported all the way to the airport, into the plane, and onto the belt when you land in the next destination. So go use that service – available at Hong Kong and Kowloon MTR station. In Singapore, we have that Ez-link card. We can use it to take public transport. 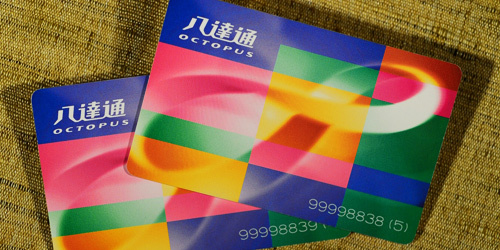 We thought that card is amazing, until we saw the Octopus Card! This is a prepaid card. If it?s your first time to Hong Kong, you can buy the card at the Hong Kong airport MTR station, right after you arrive. You will pay HKD150 for an octopus card with HKD100 value in it, HKD50 being the card deposit. Once you use up the value, you can top up at any MTR station in Hong Kong. Why use the Octopus card? We know the convenience of the card. You can use it for purchase of almost anything. But what makes the card so good, is that you do not need to carry any coins with you – a big inconvenience for many tourists. When you are leaving Hong Kong, you can simply sell back the Octopus card at any MTR station, or keep it until your next Hong Kong trip! Sharing seats in Hong Kong is normal. You and your 2 friends (total 3 persons) sit down in a 4-seater table in cafe. If you are in some other countries, you can decide to put your stuffs on that extra seat. But not in Hong Kong. 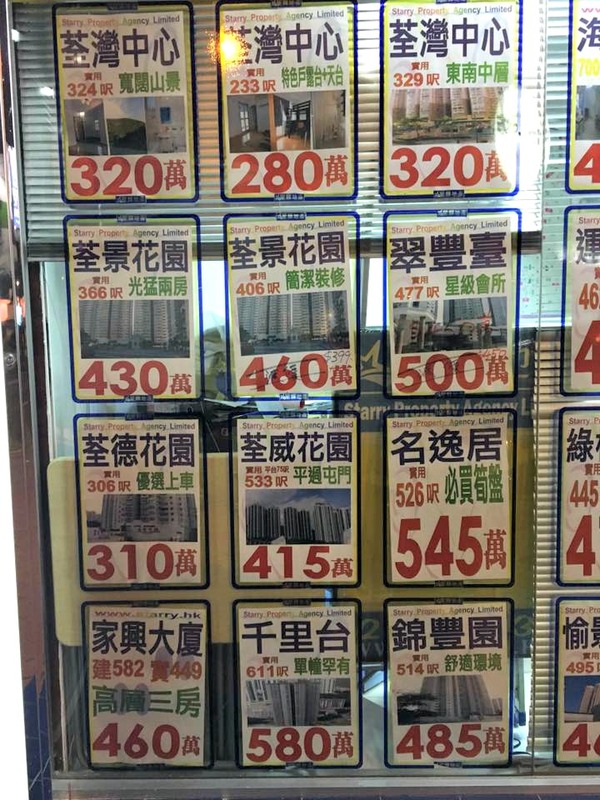 As you already know, Hong Kong has a the highest property price in the world. In other words, every square foot of space is expensive, and if not utilized fully, it is money lost. So for that extra seat beside you in the cafe, you have to leave it empty, and share it with a stranger who needs a seat. (Oh, you don?t have a choice. The cafe owner or the waiter will ask you to give up that seat). If you and your 2 friends (3 persons) sit in the cafe, you have to purchase at least 3 items – 1 item for each person, of at least $X dollars, or you have to pay $X dollars ($X can be between HKD10-15) just for sitting there. If you are not buying anything, you are costing them money by taking up a place which could have been given to another buying customer.? As you are traveling in Hong Kong, it is important that you know this culture, so you won?t get agitated when the waiter sit a stranger with your group of friends. You will likely to share seats in most eating places in Hong Kong – fast food restaurants like McDonalds, KFC, or HK fast food cafes like Cafe de Coral, Maxims, Fairwood, and Cha Chan Tengs (Hong Kong Tea House). If you really want to have some privacy and not sharing seats with others, then you have to eat at higher end restaurants, where the opportunity costs is already factored into the food price. Hong Kong is highly connected to many nearby cities and islands? They are highly connected to nearby countries and cities! For Singapore, you can take a bus or drive up to Malaysia, or take a ferry to Pulau Ubin, Batam and Bintan?all these within 1 hour of travel time. For Hong Kong, you can take their train into mainland China to Shenzhen, or take a ferry to Macau or Zhu Hai. You can also take a ferry to the little islands around Hong Kong! What these means? When you plan for your tour around Hong Kong, you don?t have to stay at only one place. You can add these nearby places as part of your itinerary. Shenzhen is a huge city in China, and it has developed into a busy commercial hub over the past few decades. 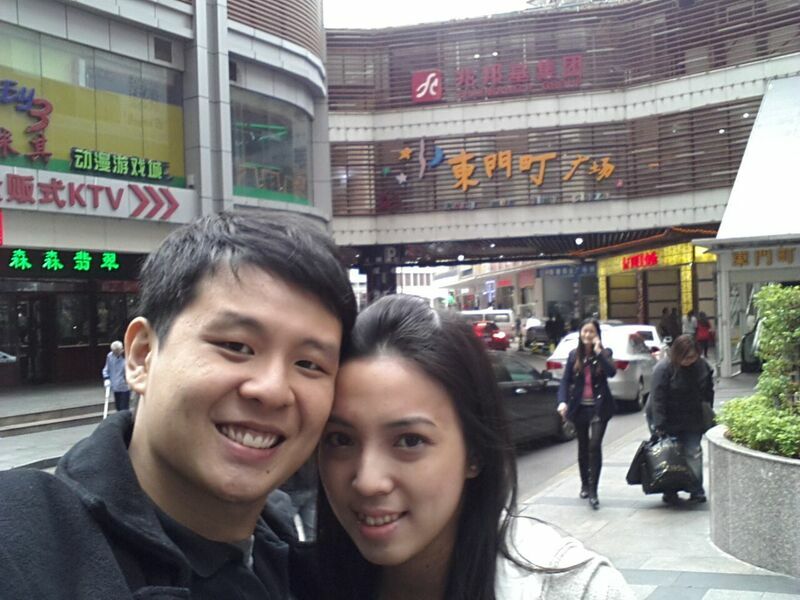 If you were to go to Shenzhen from Hong Kong, you can do some eating and shopping over there. If you’ve been to Shenzhen long ago, then you would want to go again this time. Things have?changed. Streets are cleaner. The city is more developed. There are many more things in Shenzhen other than just eat and shop, and we have?yet to explore that. If we do, that will be a separate post! Macau is another place for holiday itself. We’ve been to Macau a few times, as we have friends over there. That’s the good things about having friends from overseas. They bring you to good places to eat, and these places are hardly found in tourist books. 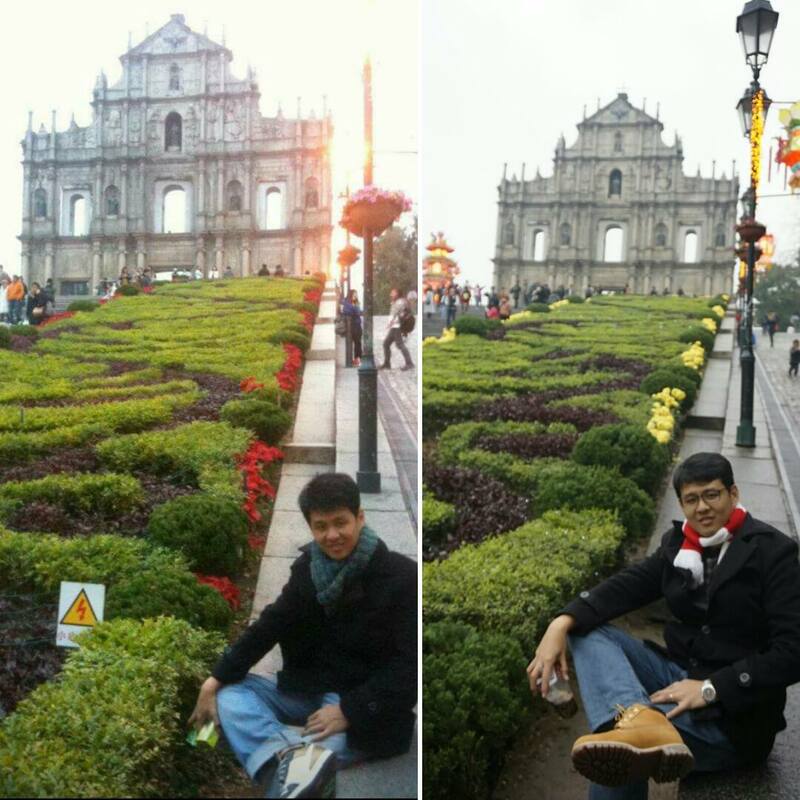 One of the places Macau is famous for, is the Ruins of St Paul’s. I went there twice, once in 2012, once in 2016. Macau is also the place with the most numbers of casinos. Singapore have two only, one being the famous Marina Bay Sands. But of course, there are quite a number of things to do, other than gamble there. Again, it will be a separate post! 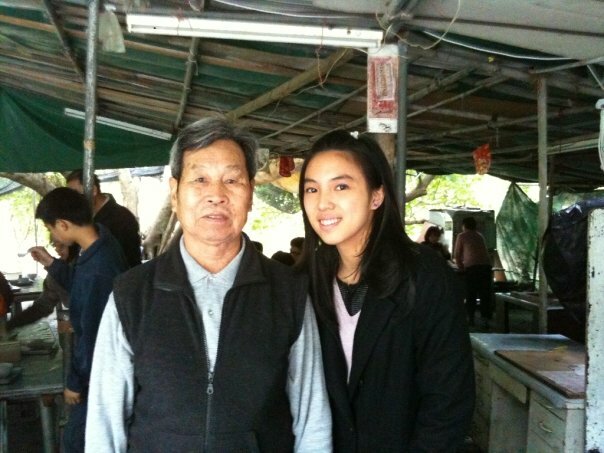 We first visited Lamma Island in 2008. ?We came back again in 2009, and we decided to make a video about the whole island. Watch below! 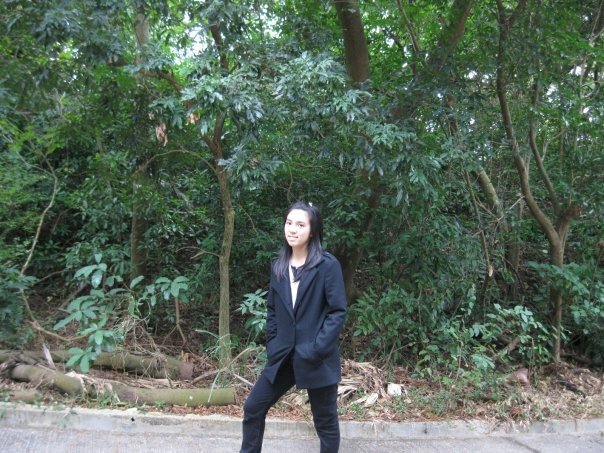 That was the Lamma Island in 2009. We visited almost every year until 2013, where we made our last visit. The place has become too touristy, and?there are too many tourists there nowadays. It lacks the peaceful and tranquil environment it used to have. 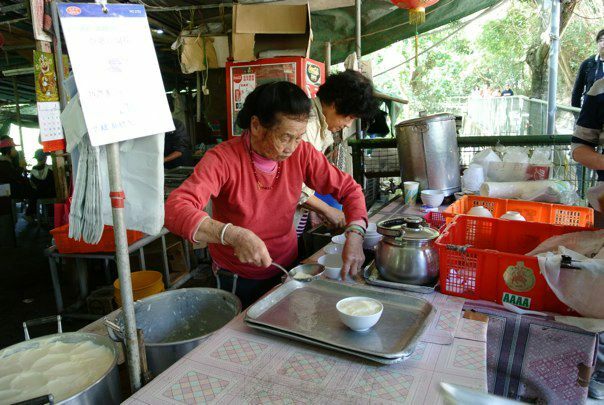 The beancurd grandma still serves the beancurd to the guests daily. Sometimes, you will see the grandma, sometimes the grandpa as well. This photo was taken in 2013. I hope they are still doing well there! 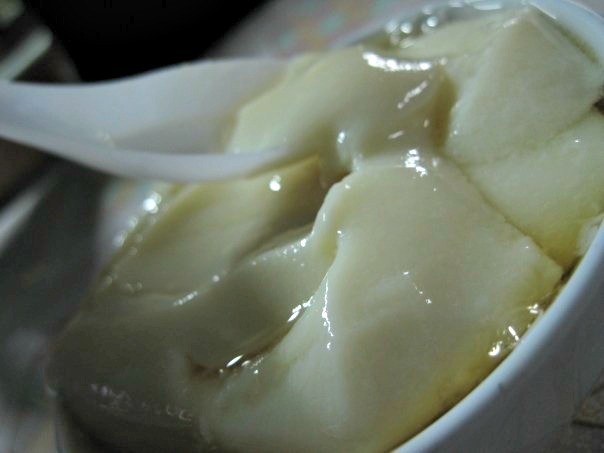 So this is the beancurd! You can get it warm, or get it cold. Cheung Chau is another island we explore after Lamma Island. It is a huge island, but most of the buzz is near the harbour where all the tourists will hang around. 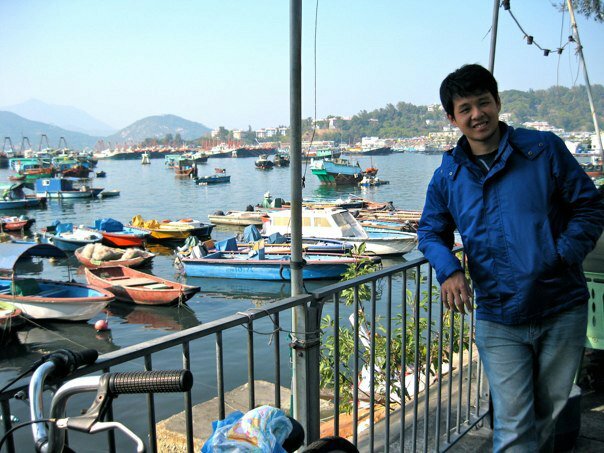 There are many boats parked along the coast of Cheung Chau. We’re not sure why. Probably they are used for transport around the island? What you see above is the streets of Cheung Chau, near the harbour, where most shops and eateries are. 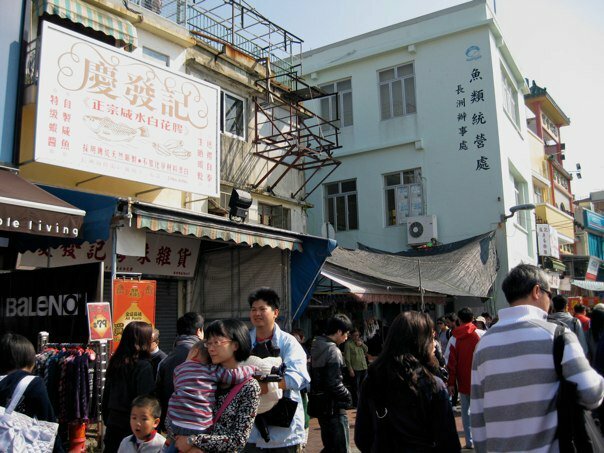 There are also many seafood restaurants along Cheung Chau. Do they get their seafood from the seas around Cheung Chau? But for us, we didn’t do much shopping or eating there. 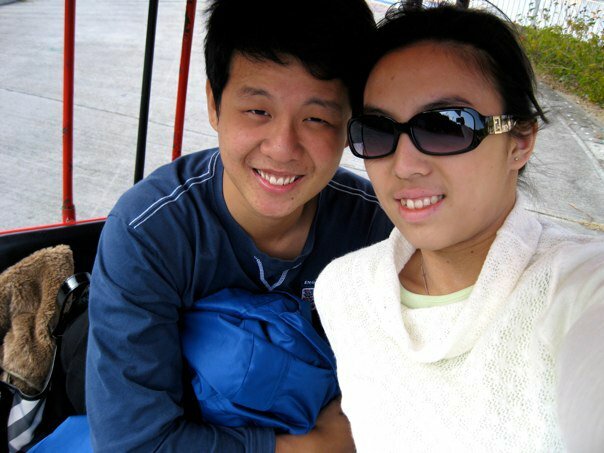 Instead, we rent a tricycle and ride round the island. 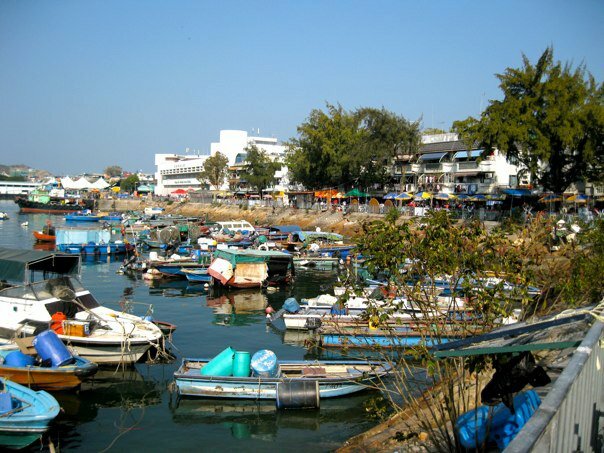 If you do ride, you can ride inwards into the island to explore more about Cheung Chau! No GST. No Sales Tax. Just No. 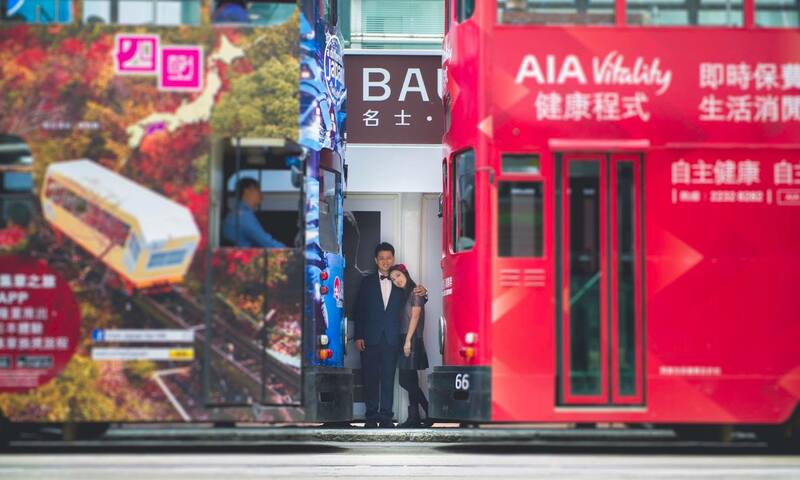 Ever wonder why the Hong Kong tourism board promotes Hong Kong as a shopping heaven? Just like Singapore, they have huge shopping districts, with lots of international brands, lots of choices for shopaholics. But this is something that makes it?more enticing than Singapore: Hong Kong do not have any Goods and Service Tax (GST), or Value Added Tax (V.A.T), or whatever sales tax you call it! Singapore has a GST of 7%. . Europe has V.A.T of around 20%. Other countries?similar form of sales tax. I’m not bluffing you. I have even checked the Hong Kon government website to confirm this! And this is probably why goods in Hong Kong can be cheaper compared to other countries. And this is also one reason why you will see mainland Chinese flock to Hong Kong to snap up luxury goods in the dozens. Statistics show that luxury goods in mainland China cost 45% more than Hong Kong, largely due to the ?luxury tax? imposed by the their government. But will all goods in Hong Kong be cheaper? You have to do your own math! Sometimes it will be cheaper, because of the lower prices. Sometimes, it is not, because of the foreign exchange rate! But either way, we guess you will definitely have fun shopping in Hong Kong! Keen to shop in Hong Kong? Just bring your credit cards along, and return home with two more luggages! Hong Kong is popularly known as a place to ?eat and shop, and eat and shop?. But little did people know it is a great place to hike! 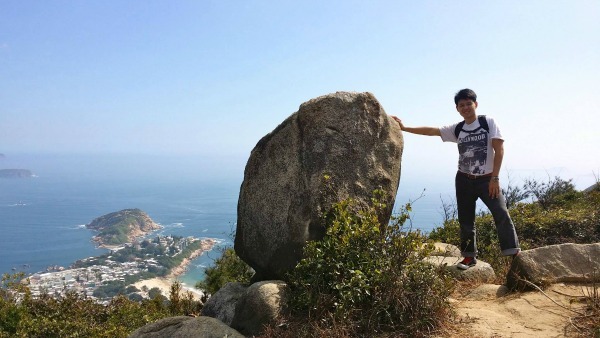 If you?re a nature lover, and want to burn some calories because of the food you have tasted while touring Hong Kong, do consider to climb some mountains there! The cooling and windy weather. No more sweaty armpits or sticky elbows – like the ones you get even when walking through MacRitche Reservoir in Singapore.? As mentioned above, you can take a ferry out from Hong Kong Island Central Pier 4 to Lamma Island, one of the little islands of Hong Kong. The hiking trial starts from Sok Kwu Wan, which is the harbour where you alight from the ferry. There will be directions that lead you to Shek Pai Wan, the largest beach on Lamma Island. You?ll then pass through Tung O Village, and climb up Yam Ling Au. 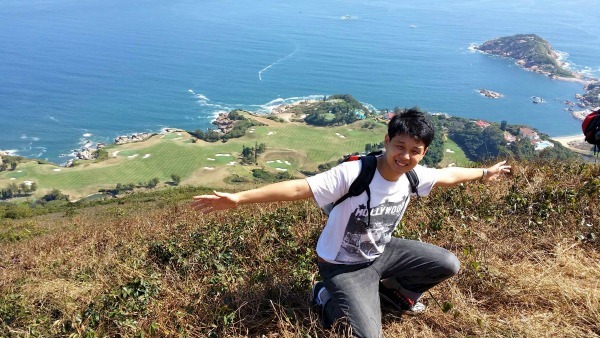 Catch a nice view from the top of the hill, then make your way back to Sok Kwu Wan. Hiking in Lamma Island is not difficult. 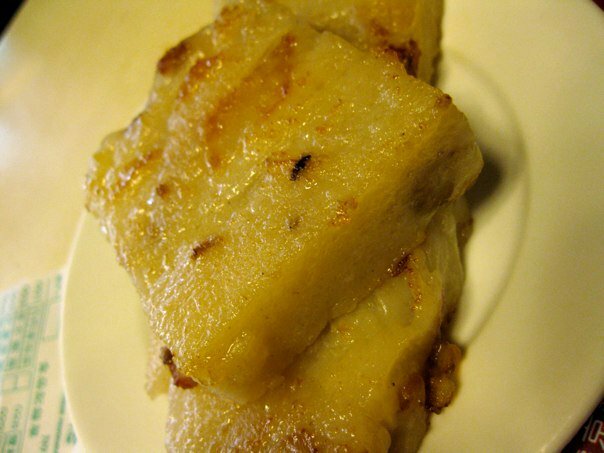 If you had the beancurd earlier, you would have the energy to hike! 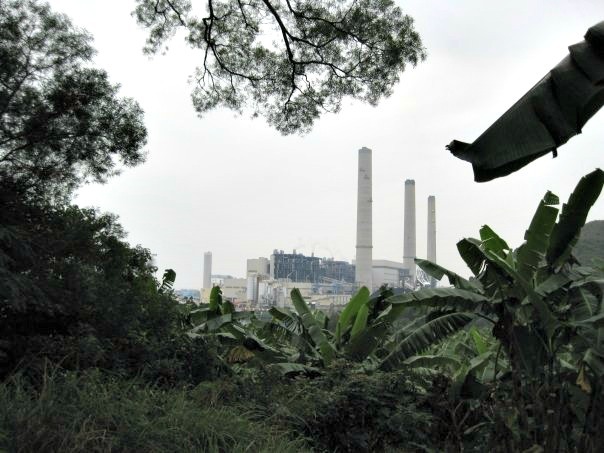 This is the huge power plant that you will see. I guess this plant generates the energy for the whole island? We reached the top (which is not very high anyways), and enjoyed the view. We then return back to eat one more bowl of beancurd before we left. The total hiking time would be about 2.5 hours, but it’s worth it!? 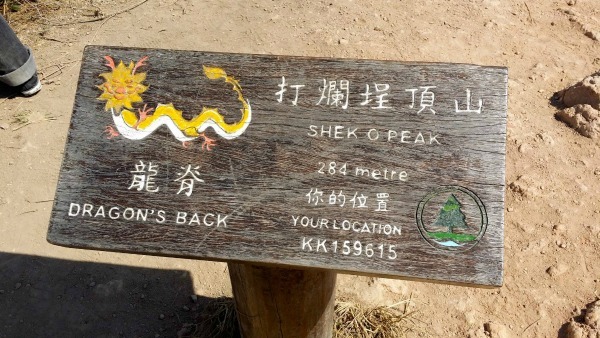 Dragon?s Back is a popular hiking place for locals and tourists. The slope is mild, and you won?t feel like climbing a mountain. It is more like walking up a gradual slope, feeling the wind brushing your face, and enjoying the scenery around you. So we climbed the mountain early in the morning one year, and we quite liked it. It helped us?burnt off some calories from Chinese New Year feasting. Watch the video below as I show you around the top of the Dragon’s Back. Video was taken in 2014. Sorry for some shakiness, as it is windy up there! It is not a difficult climb. That is probably why you will see many older folks walking up the Dragon?s Back with ease. 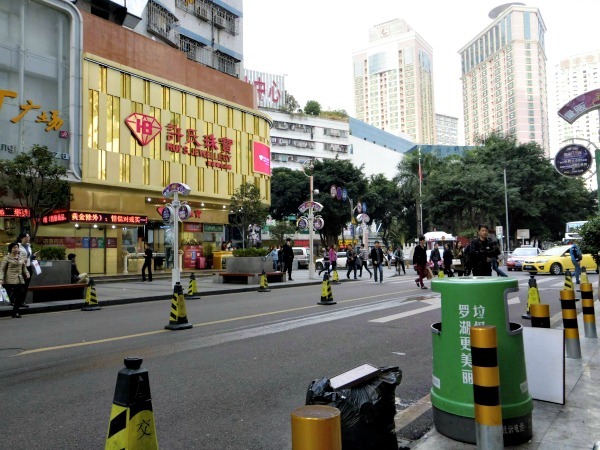 Take the MTR and alight at Shau Kei Wan Station. From Exit A3, take bus 9 at the Bus Terminas to Tei Wan, Shek O Road. Once you alight the bus, the trekking starts! To return back, walk from Tai Long Wan to Shek O. Then take bus 9 at Shek O Road back to Shau Kei Wan Bus Terminus. The whole trekking takes about 4 hours. If you want a good weather, start early in the morning, preferably 7am, and end your hike at around lunch time. 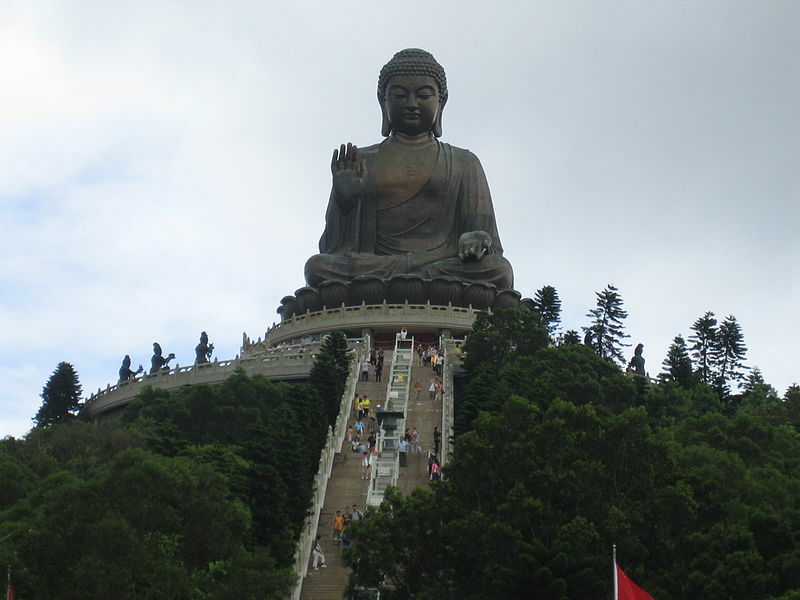 Lantau Island is known for the big Buddha statue. We have not hiked the Lautau Peak ourselves, but many people have did it. It is the second highest peak in Hong Kong, and one of the best places to catch sunrise in Hong Kong. To get to Lantau Island, take the MTR to Tung Chung Station, Exit B. Take the cable car ride to Ngong Ping Terminal. Follow the signs and walk along the Lantau trial for 25 minutes. If you want to catch the sunrise (but don?t want to wake up so early to reach there), you can consider staying at the hotels at Ngong Ping. Just wake up at 4am, and reach the top before the sunrise at 6am! The best time of the year to catch a ?instagram-worthy? sunrise on Lantau Peak, is during Hong Kong?s dry winter (December to February), where there are less clouds and thinner haze. Singaporeans can get used to the fast paced lifestyle in Hong Kong. We can only share what we observe as travelers there (as we don?t work there). People in Hong Kong there tend to move fast. They eat fast, they walk fast, their cafes serve fast, and clear tables fast. Everything is fast. Even when you are walking at your fastest speed, you may still feel you are walking slower than the aunties?there.? If you intend to sit in a cafe in Hong Kong, buy a coffee and sit for 4 hours reading a book, you won?t feel at ease. People will zoom past you every now and then. And you may feel the social pressure for taking up the seat for too long, and denying the cafe owner of serving other paying customers. When you are walking along the streets, or crossing the traffic light junction, people may accidentally bump into you. But don?t get offended. They are just moving faster to another place. However, not everything is bad about fast paced! You get your food really fast. I?m not talking about McDonalds that fast food. 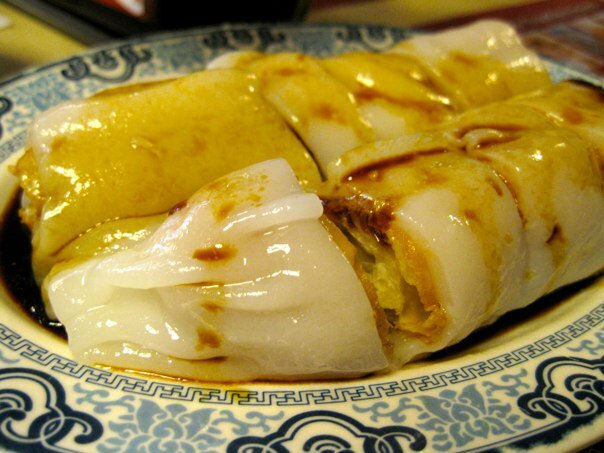 I?m talking about real Hong Kong dishes. 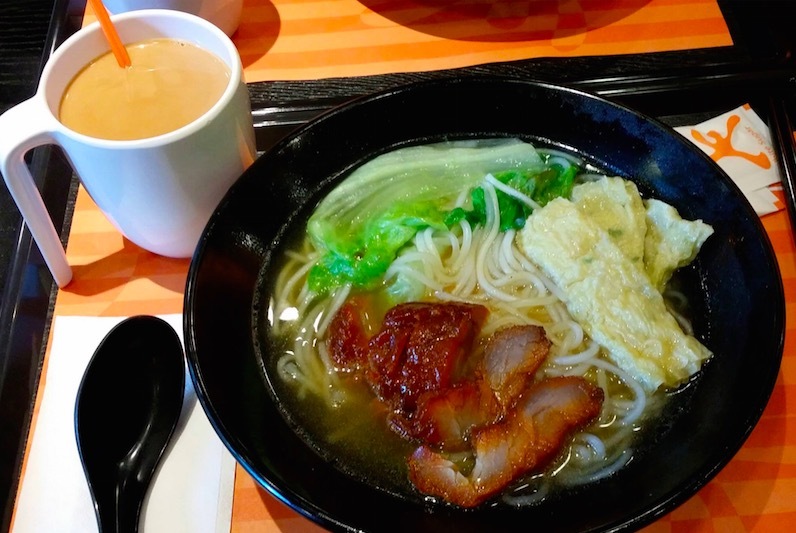 If you eat at Cafe De Coral, a popular fast food chain in Hong Kong that serves real food, you can get your Fragrant Roast Pork Rice, or Hot Soupy Wanton Noodles within 5 minutes. It?s that fast and efficient. And if you need a clean table for your meals, there?s a high chance you will get it. Their waiters clean tables once the customers finish their food (not when they leave). You will hardly have to wait for a table to be cleaned. The Hong Kong MTR is also famed for its first class service. You never have to wait too long for any train, and they always come on time (at least for us). Cantonese is the main language in Hong Kong. If you?re a Singaporean or Malaysian and speak Cantonese at home, then you are good to go! Your cantonese may not be as perfect as the Hong Kongers, but they will still like you as you can converse fluently with them. If you can?t speak Cantonese (like me), then it?s fine. They can converse with you in English too. Because of the historical background (Hong Kong was part of British from 1841 to 1997), most Hong Kongers can speak English fluently. So people like me who can?t speak Cantonese, don?t worry, you can still survive in Hong Kong! Oh you may ask, ?Why Chinese Mandarin came after English? Isn?t Hong Kong part of China, and the Chinese speak Mandarin?? True, Hong Kong is a Special Administration Region (SAR) of China, but Hong Kong and China are different in many areas – culturally, language, behaviour..etc. So does Hong Kongers speak Mandarin? Yes they do, just not as fluent as the Chinese. Will they understand your Mandarin? Definitely yes. I?ve been to Hong Kong since 2008, and I frequently used Mandarin while ordering food or asking for directions. No issues so far. I guess you already know Hong Kong is a Food Heaven. Lots and lots of food to try. Not only that, as of 2016, there are 8 restaurants with 3 Michelin Stars, 14 restaurants with 2 Michelin stars, and 51 restaurants with 1 Michelin stars. 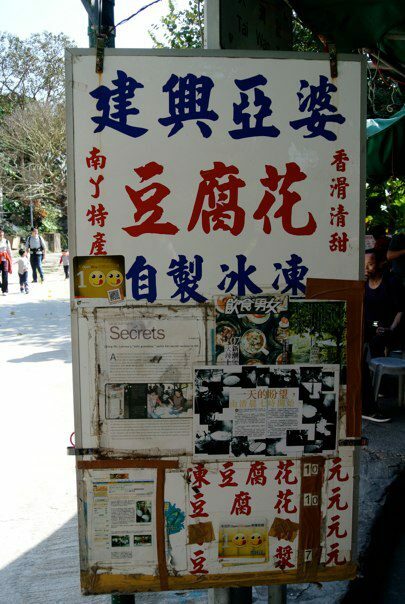 Some street food in Hong Kong are awarded Michelin stars as well.? ?So what should I eat?? 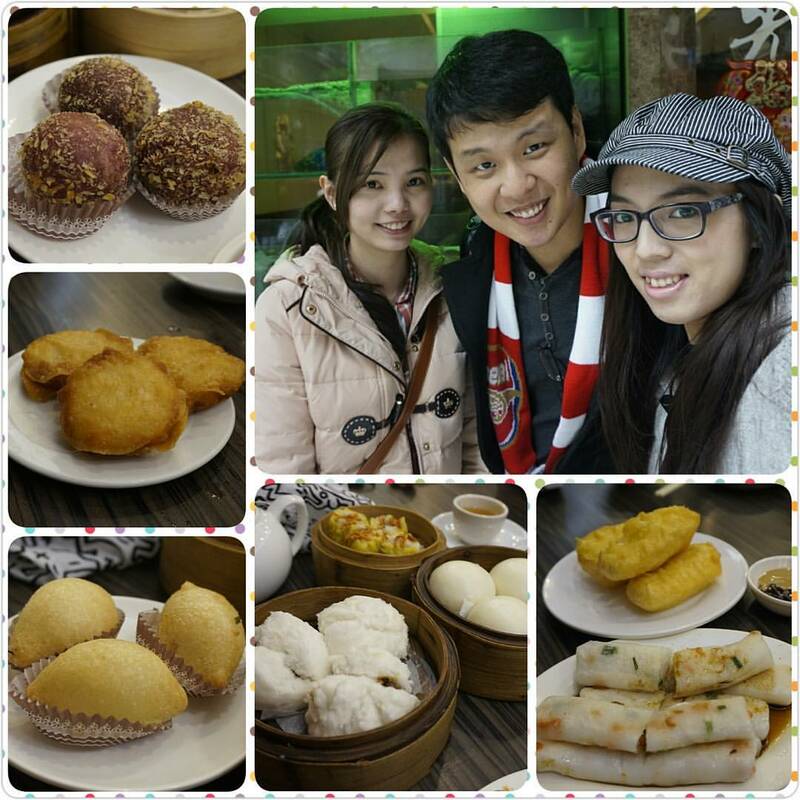 For all our?trips in Hong Kong, we tried many food. Street food, fast food, restaurant food. We tried most of them. But the only regret I have, is not taking notes of the food I tried. I can show you the food, but can?t guide you where to get?it. But don?t worry. 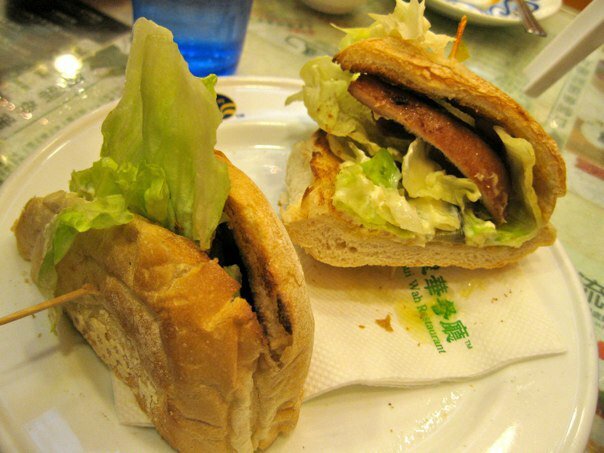 If you want to know the best food to eat in Hong Kong, you can check out fellow Singaporean food blogger, Miss Tam Chiak?s entry on Hong Kong food here. She will show you exactly what to eat, and where to eat in Hong Kong. Plus, her big and clear images of the food will make you hungry instantly. Enjoy!? Hong Kong is an amazing place. The photos we show above are taken between 2008 and 2016. You can see lots of things have changed in Hong Kong within these short years. But some things you just can’t change. Their people, their culture, their food, and probably their high-end property prices. We still think we have yet to uncover the whole of Hong Kong. But we will be back again for more! Thanks for the great writeup! These 10 tips about Hong Kong are really in depth. Your article here has helped me plan for my next trip to Hong Kong this year July. I also want to ask you, What do you think of the Disney Land and Ocean Park there? They are also the tourist attractions that many people go to. Will you recommend them? Hey James, yes, we’ve visited both Disneyland and Ocean Park as well! Disneyland Hong Kong is a popular place for kids, and you also know, kids love Disneylands all over the world. If you are going with your kids, then I recommend visit Hong Kong Disneyland! For Ocean Park, it is a different theme park from Disneyland. There’s no cartoon characters there, but will find more live animal exhibits, animal shows, stun shows, and more crazy thrilling rides. If you’re going with your adult friends, you’ll like Ocean Park more. Great article. Wow, just like your other travel articles, you always put in so much effort with the details. I like your part about ‘sharing tables with strangers in Hong Kong’. I was from Taiwan, and like yourself, we are not used to this culture. Only when we were in Hong Kong, we then realized we have to share seats with other people, if not we will need to queue and wait forever. One more tip for readers! If you are going to eat in Hong Kong, don’t worry about getting fat or overweight. Really. The food there is nice, and more variety than the ones in Taiwan. But because you will walk and walk and shop, and you can even go hiking, you will burn the fats really fast. So don’t worry so much when you eat a lot in Hong Kong. You will slim down in the end. Hey Steven, thanks for visiting! 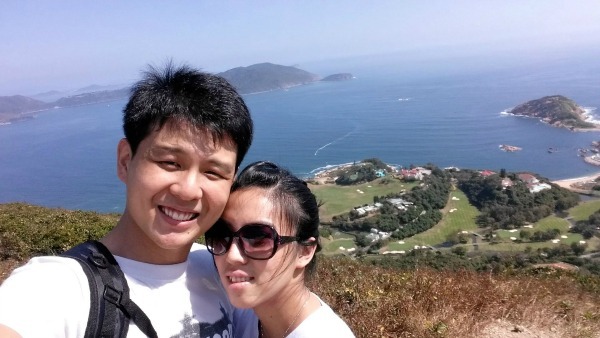 Yes, your hometown Taiwan is definitely a nice place for us Singaporeans as well! And you’re right about Hong Kong food! There are so many variety of food that you can try. 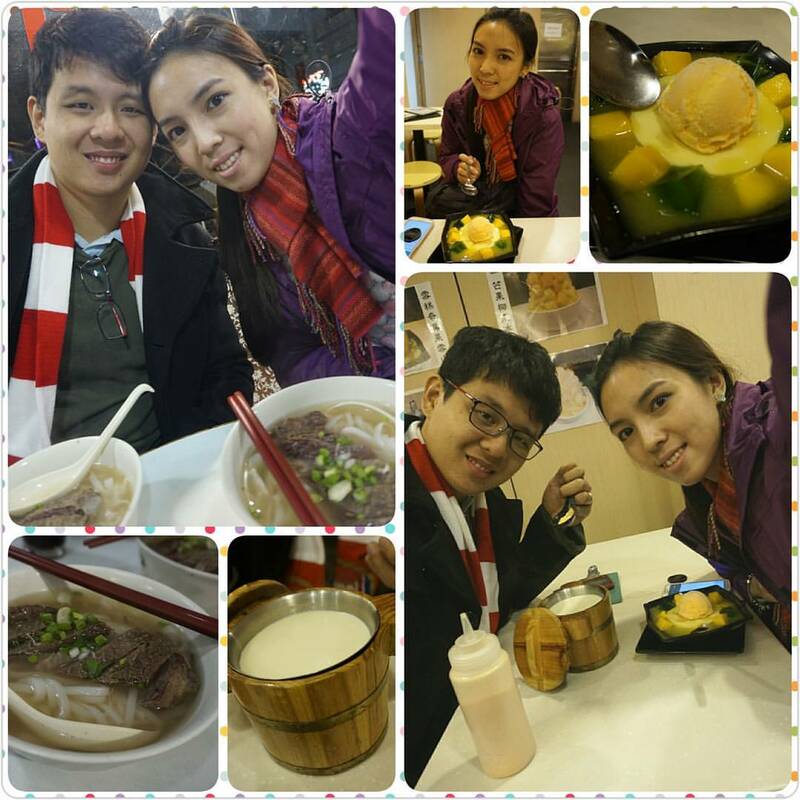 I have tasted Taiwan food when we’re were there, and they were all nice as well. 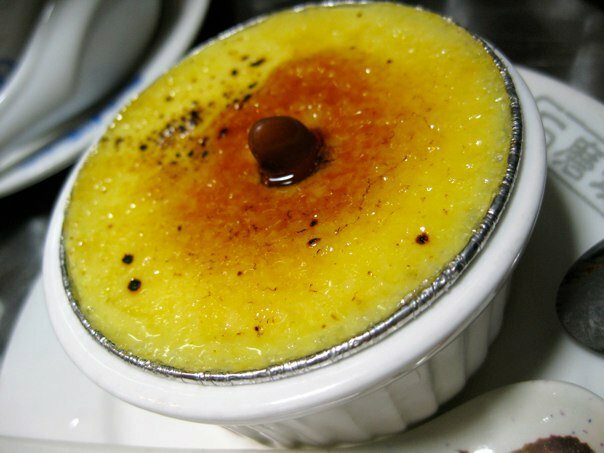 If you have the chance to visit Singapore, do try all our food too! I had a fiew questions if you don’t mind coming back at me with a little more informations. I will travel for work in August and will have 5-6 days to visit. We are trying to plan our trip so we can see most of the essentials but at the same time not running too much around. I’m planing on going to Macau, should we stay for one night to be able to see Macau, Taipa and Coloan? Or a good whole day will be ok? Because the ferry leaves at 5pm from Taipa. Is it enough time? 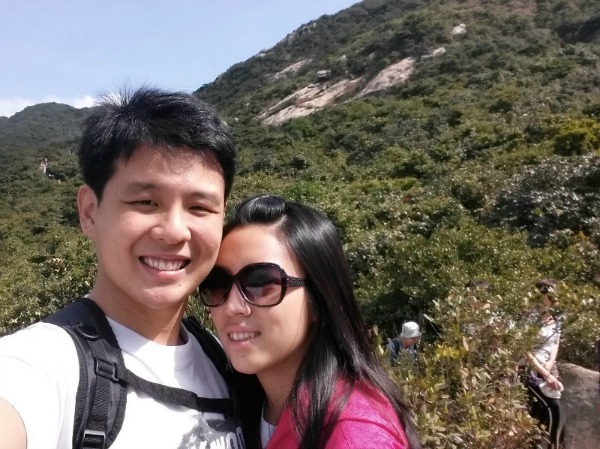 We want to Go to Lantau Island to see the Big Buddha while hiking. Guess only half a day it’s good? And I was thinking on going to Kowloon after or before. Would it be too much or there is not so much to see on both that we can plan on doing them on the same day? We will book a hotel around Central or the Mide-Levels. So we can be close to all the other places to see. 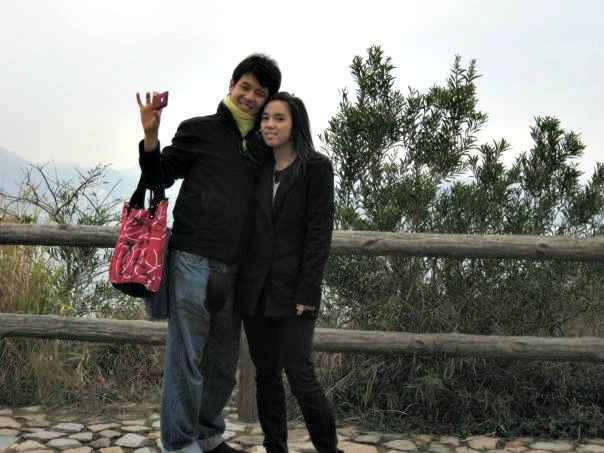 Victoria Peak, Hong Kong Park, all the touristic stuff around and the ferry to Macau. But our Congress will be in the Wan Chai area. 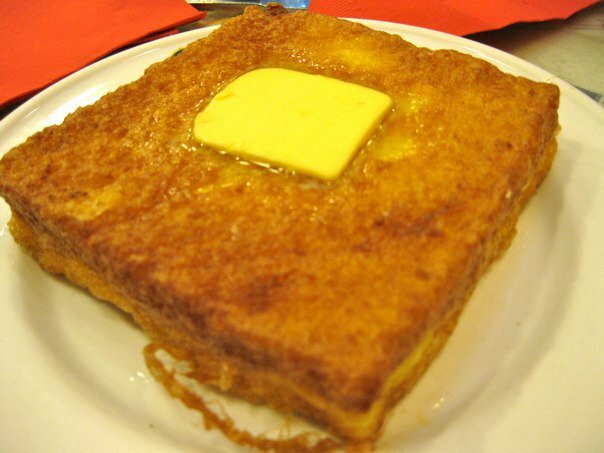 Anything we should see or eat in that region? For sure we will check out the Expo Dr since our congress will be at the HK conventiom center. With all that said, do you have any suggestion about places that we HAVE to go to view or eat? Thanks for the long email! I would love to see how I can help you to make your visit to Hong Kong an awesome one! Macau is like the Las Vegas of Asia. Other than casinos, there are tourist attractions, food streets, and places with rich historical presence. I would suggest at least 1-2 days. A 1 day trip would be too rush. Yes, half a day hiking at Lantau island at the Big Buddha is good. It is recommended that you hike early in the day, and complete your hiking before the noon sun comes out, when it will be too hot for you. Lantau Island and Kowloon are located at 2 different parts of Hong Kong. You may need to travel about an hour or so between the 2 places. But again, Hong Kong is small, and transportation is convenient. You can visit both places on the same. day. Wan Chai has lots of pubs and drinking places. Since you stay around Central, you can check out Lan Kwai Fong, it is the place that comes alive at night. There are pubs, bars, music along that stretch of road. It can be crowded on Fri/Sat nights. If you love night markets, you can go to Mongkok in the evening, about 5pm onwards. You can walk around and keep eating non-stop! If you want to see tech stuffs, like cameras, laptops..etc, you can visit Temple Street, Good for about 2-3 hours. 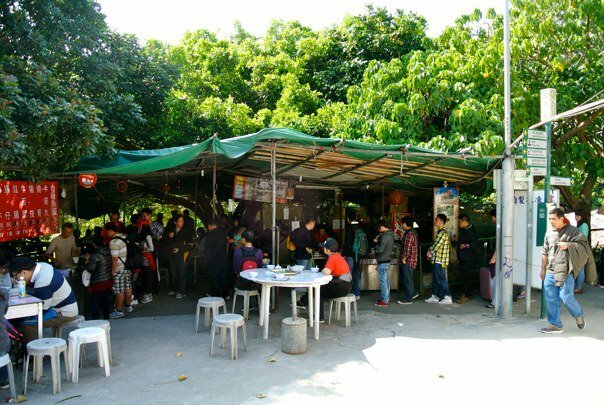 If you love nature and tranquility, you can take a ferry and explore Lamma Island. Good for a day trip. Have fun in Hong Kong and Macau! Thank you so much, especially for the cultural and language tips. Hong Kong and Singapore will be my son’s first venture out of Australia.